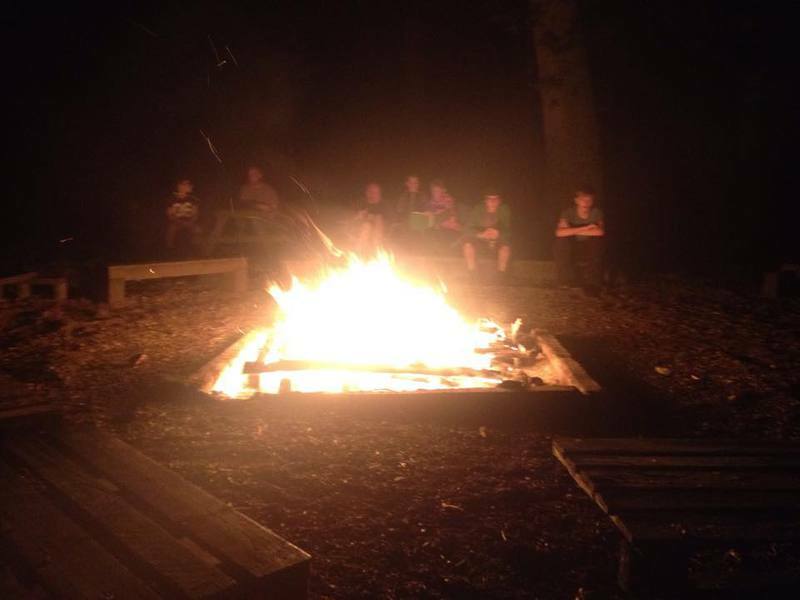 Family camp at 8th Chelmsford is now heading towards it 6th year. 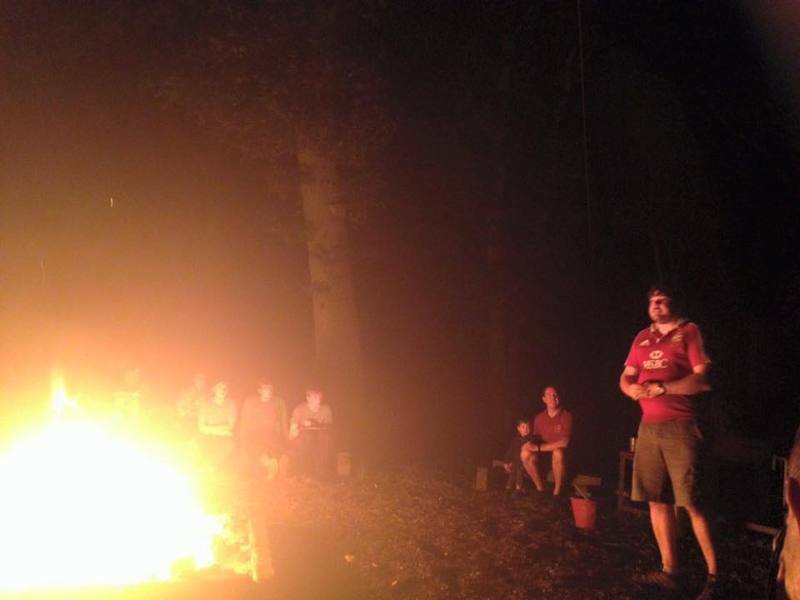 Each year it has grown and seen many new faces. 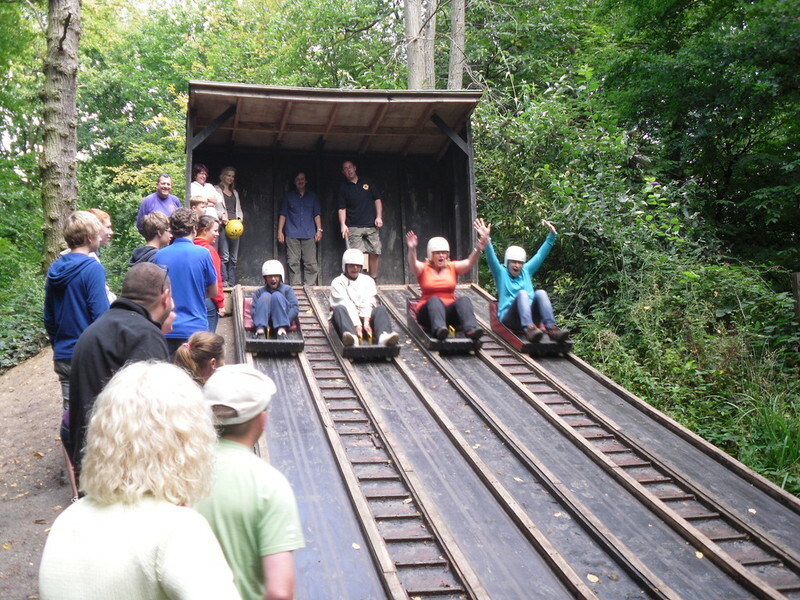 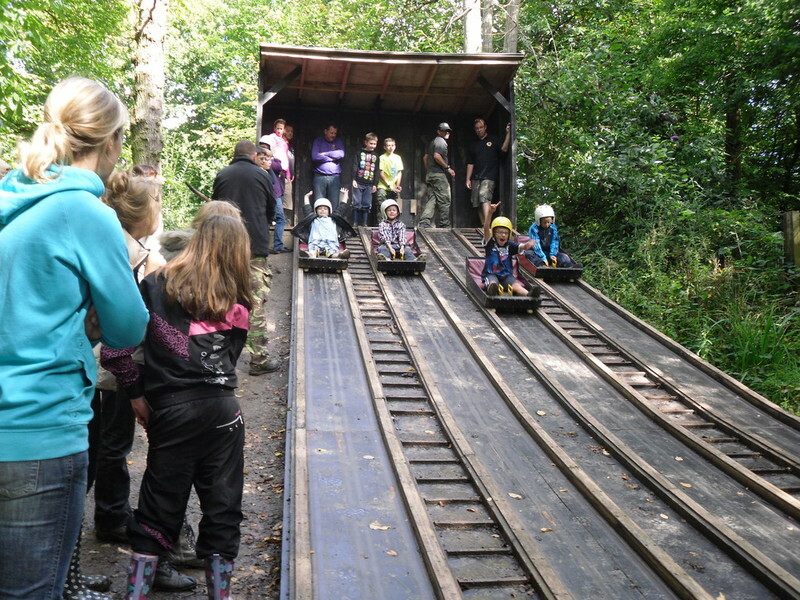 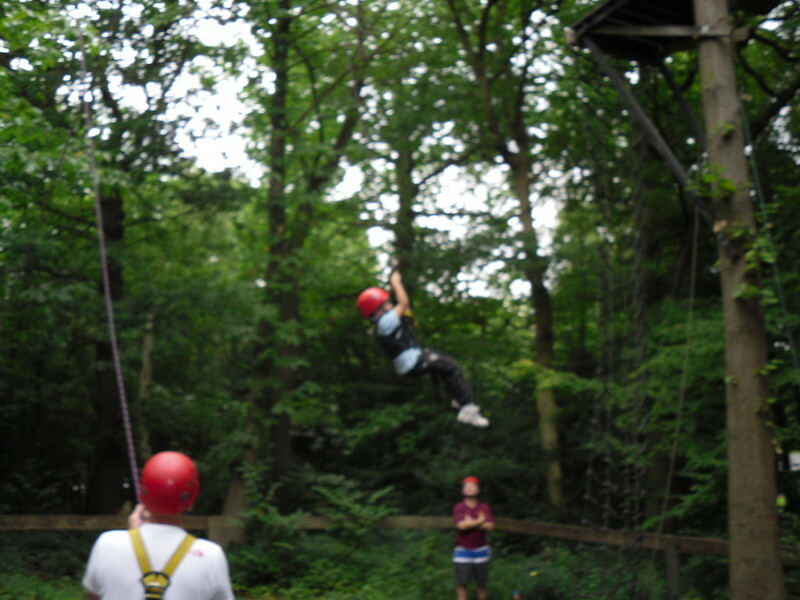 It is a fun weekend where parents and young people get to try new activies, tasks and have some great family time. 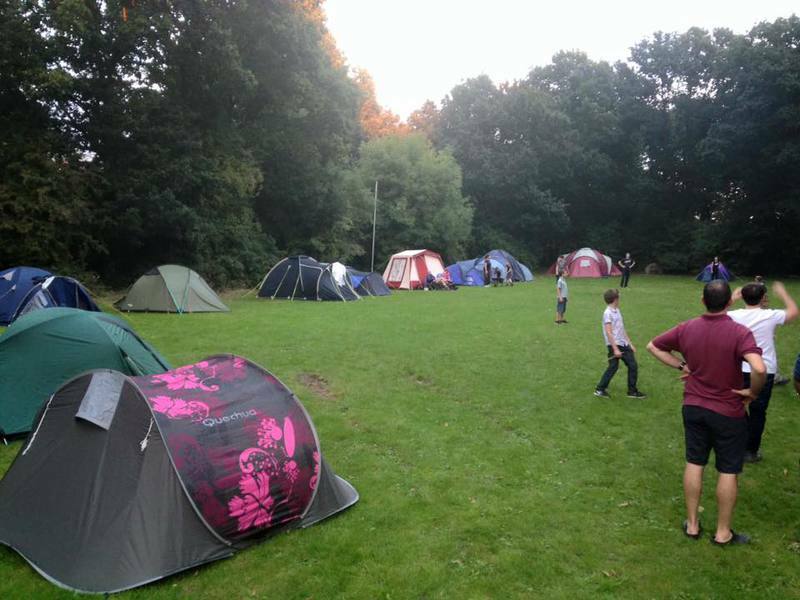 Over the years we have been to a variety of camp sites including Belchamps, Skreens and Thriftwood.......Looking forward to another camp later this year. 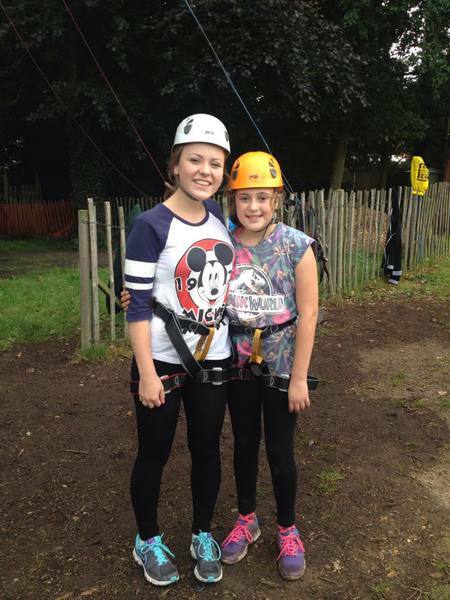 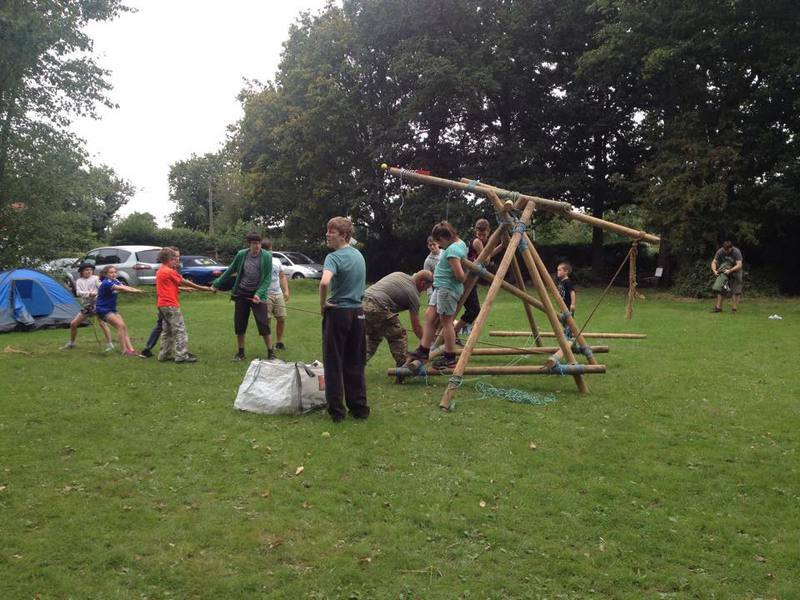 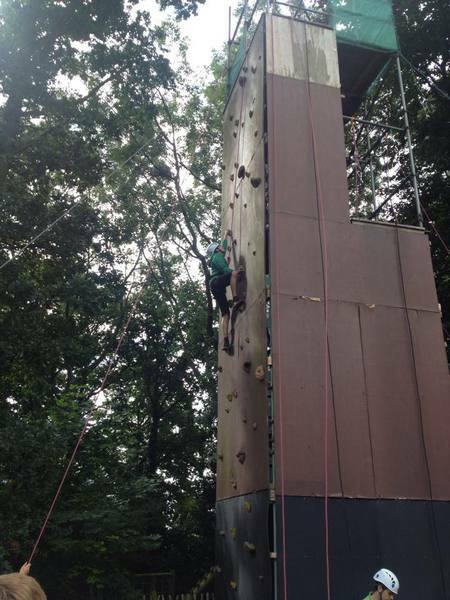 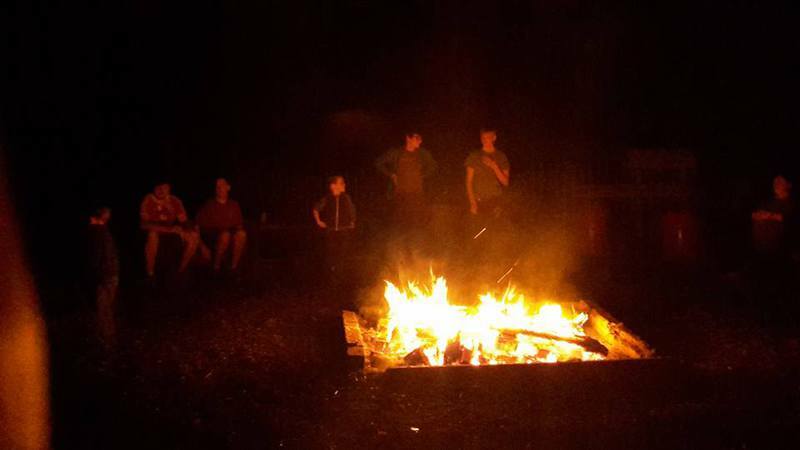 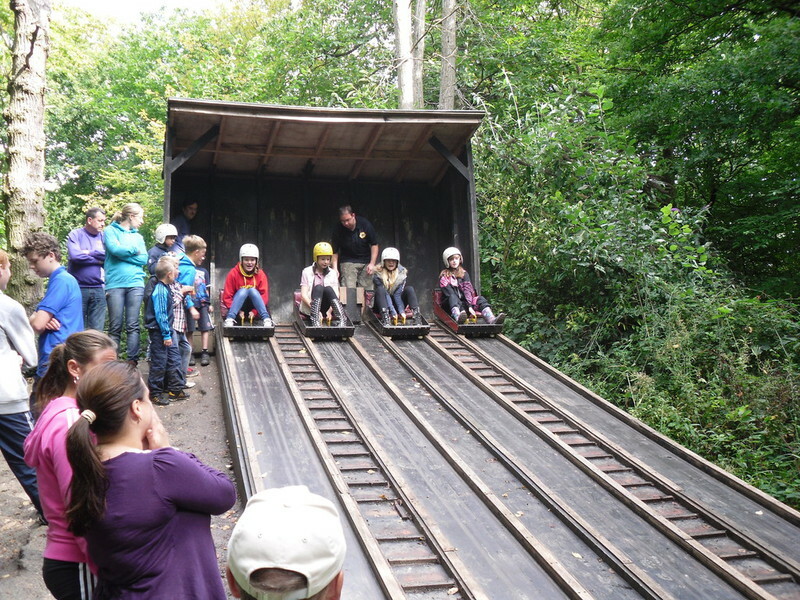 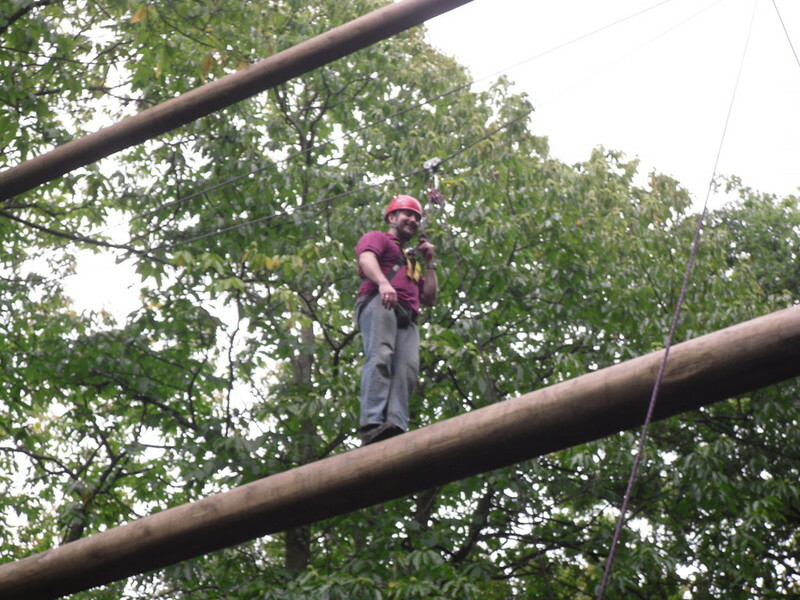 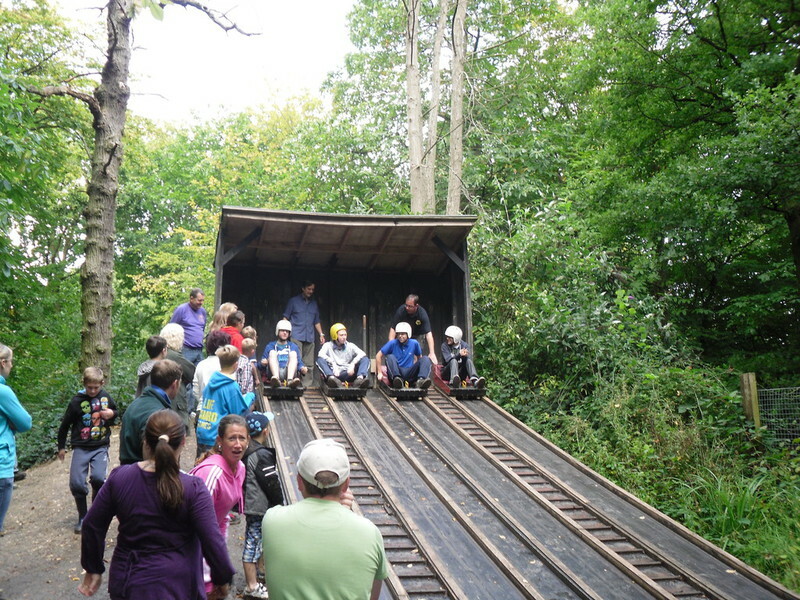 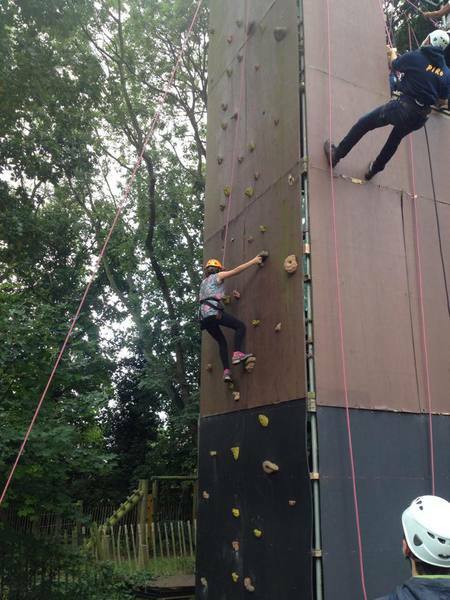 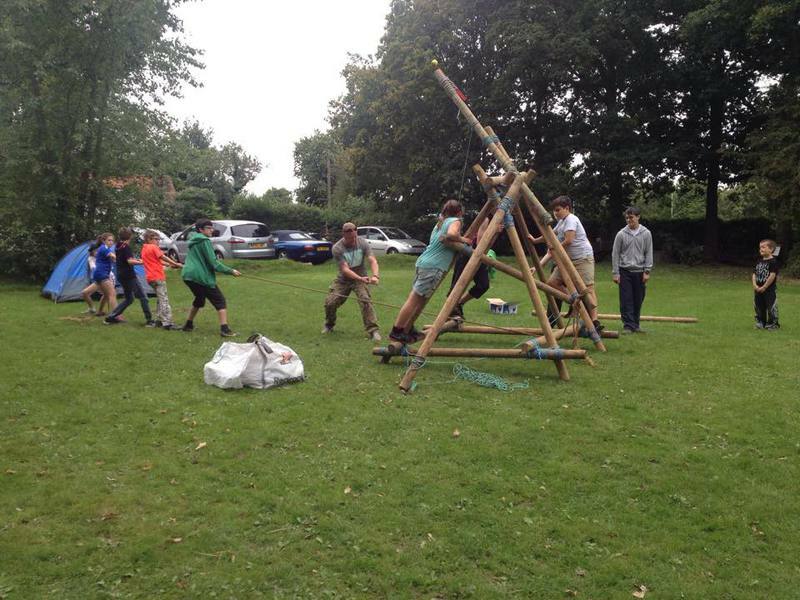 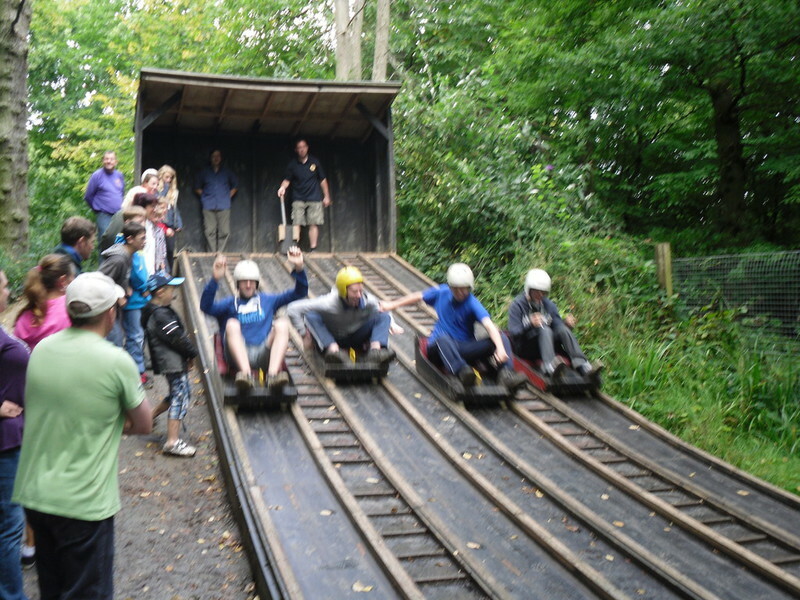 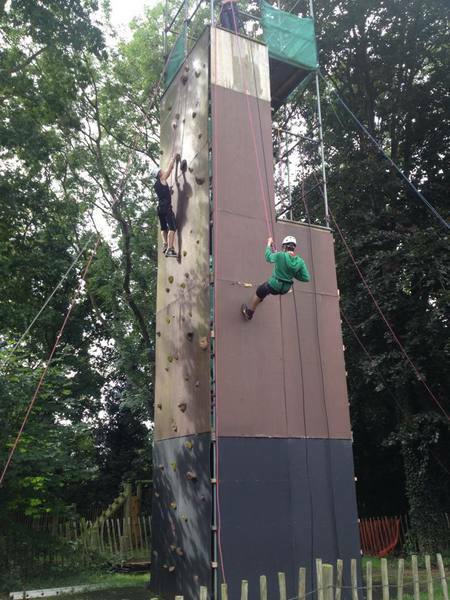 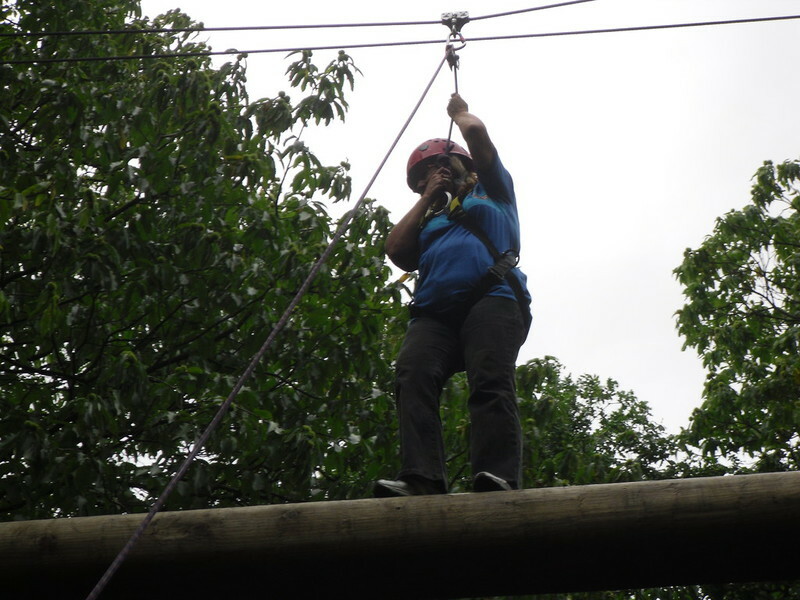 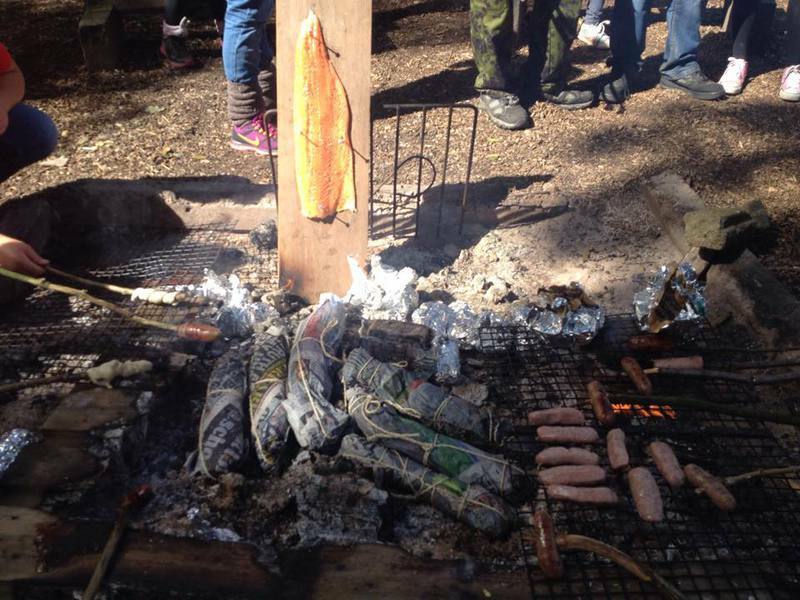 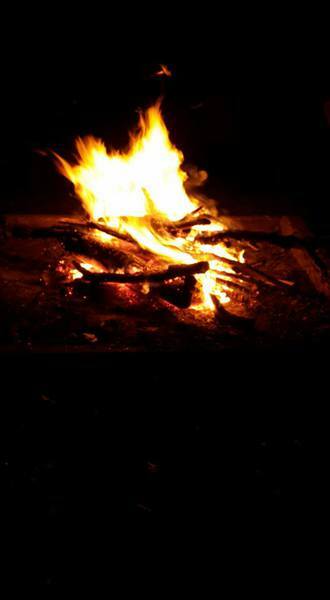 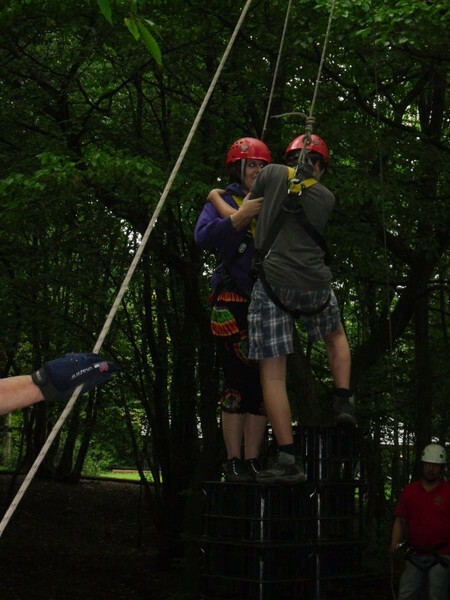 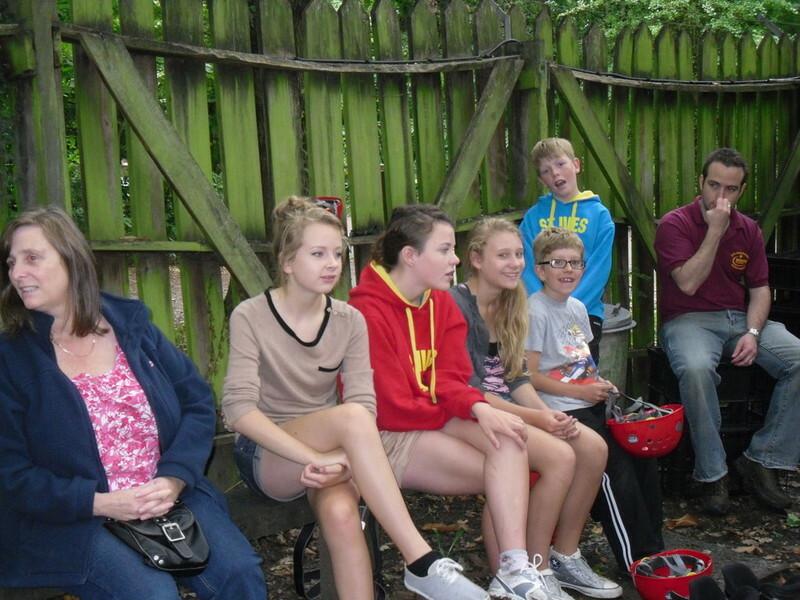 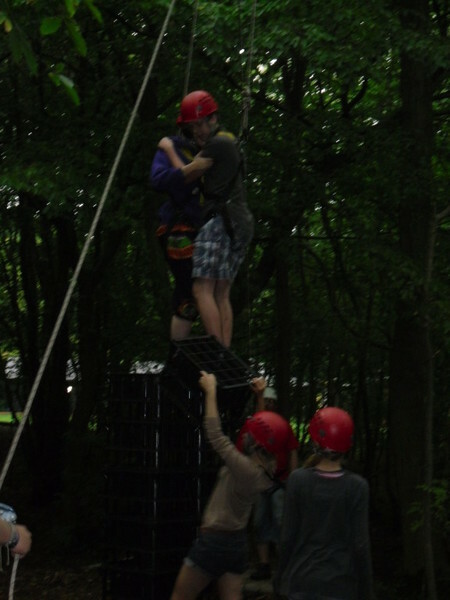 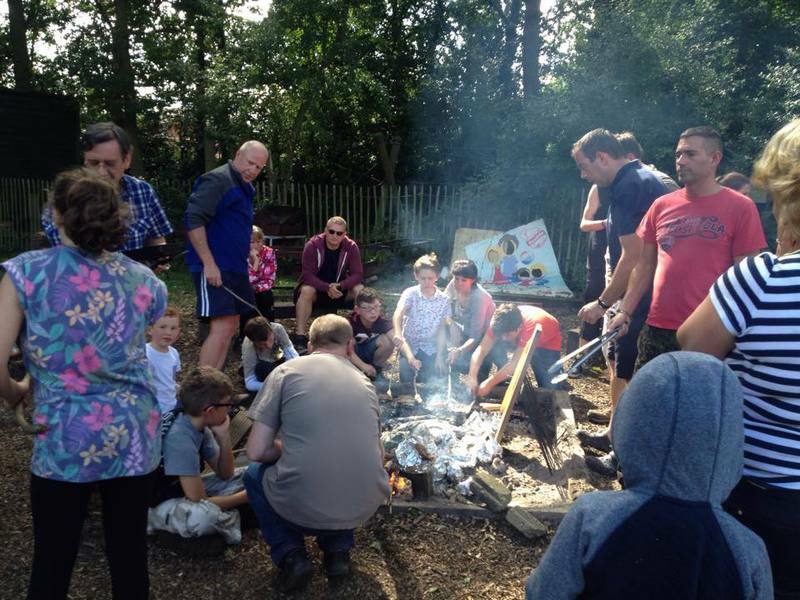 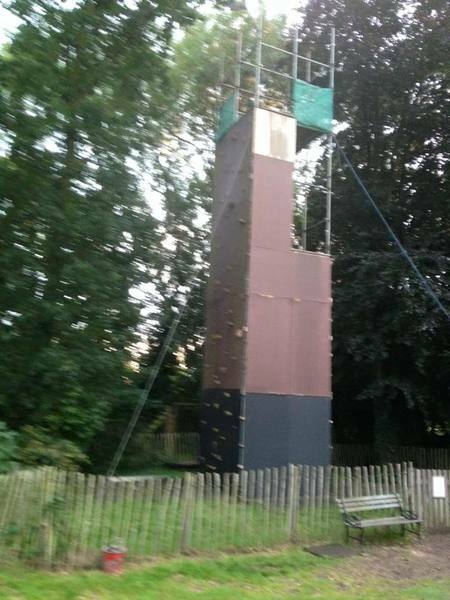 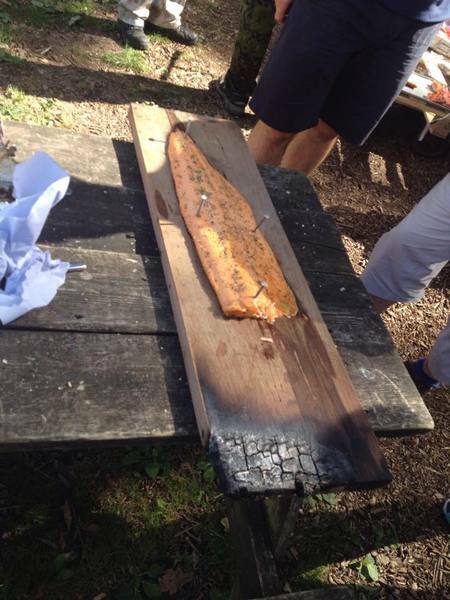 Family camp 2015 took place at Prances Scout site in September. 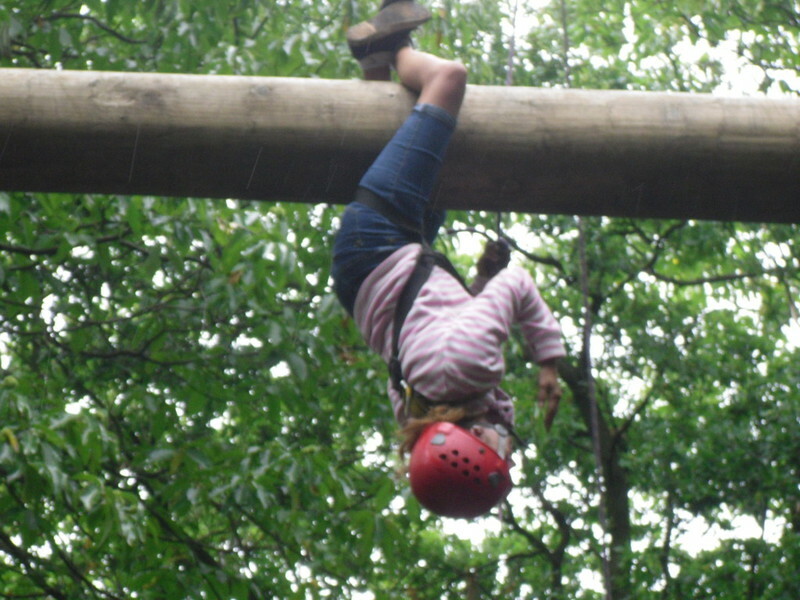 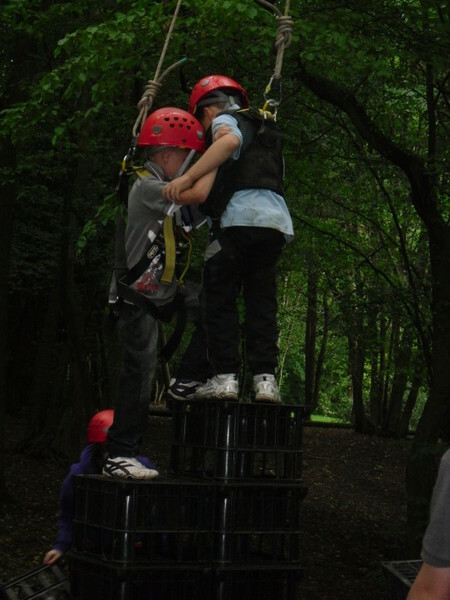 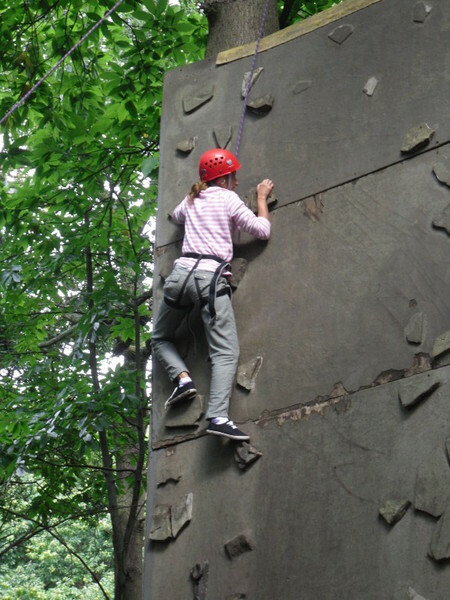 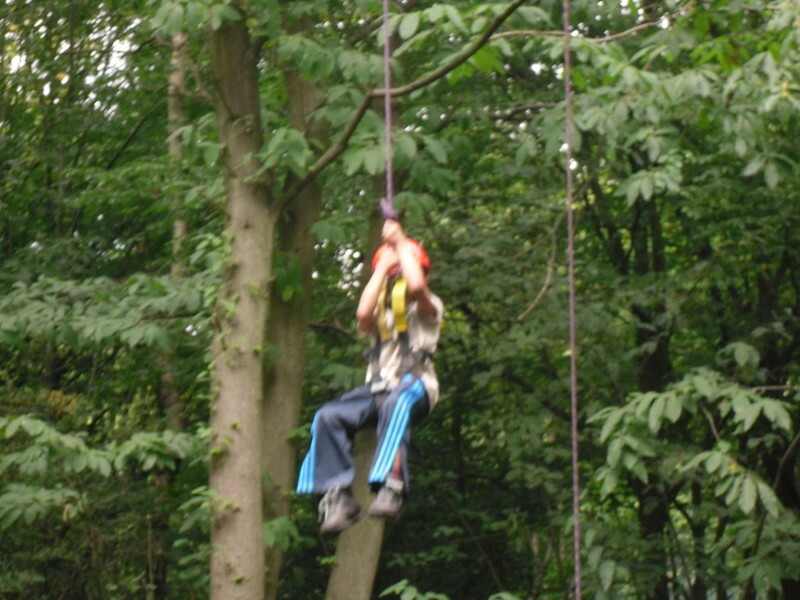 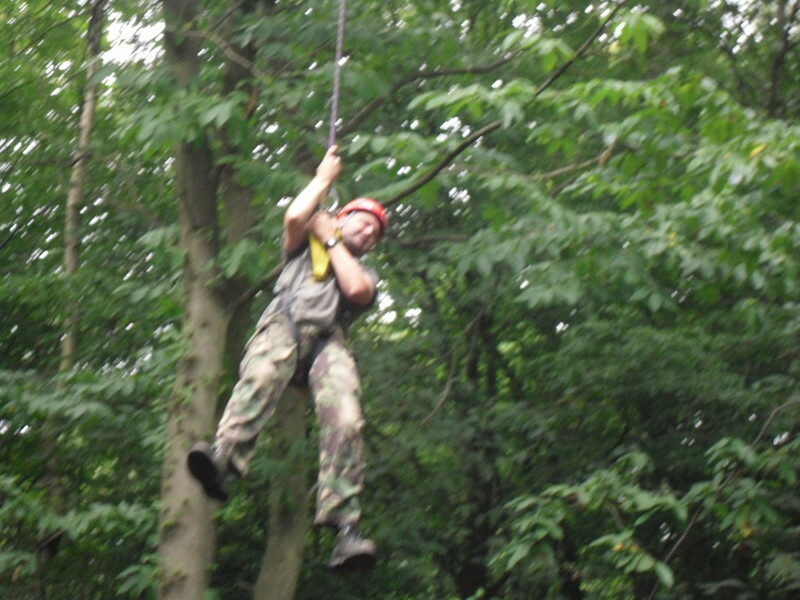 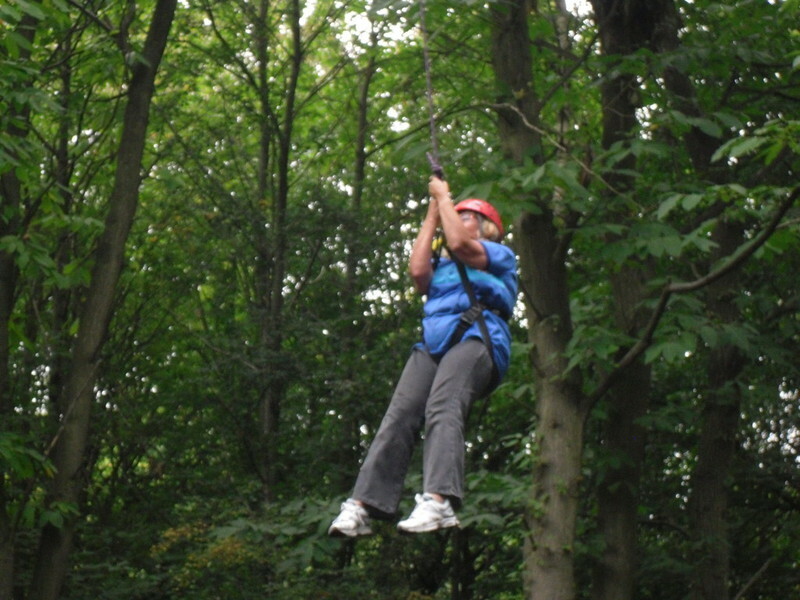 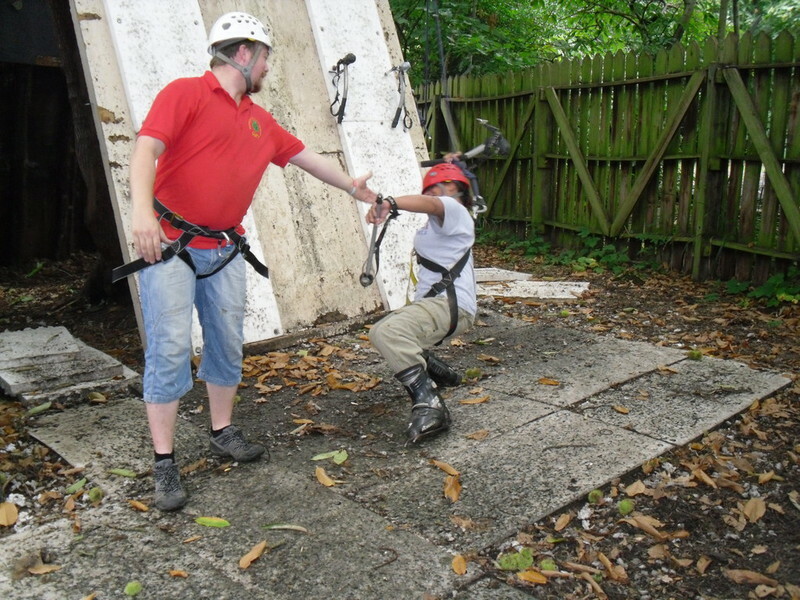 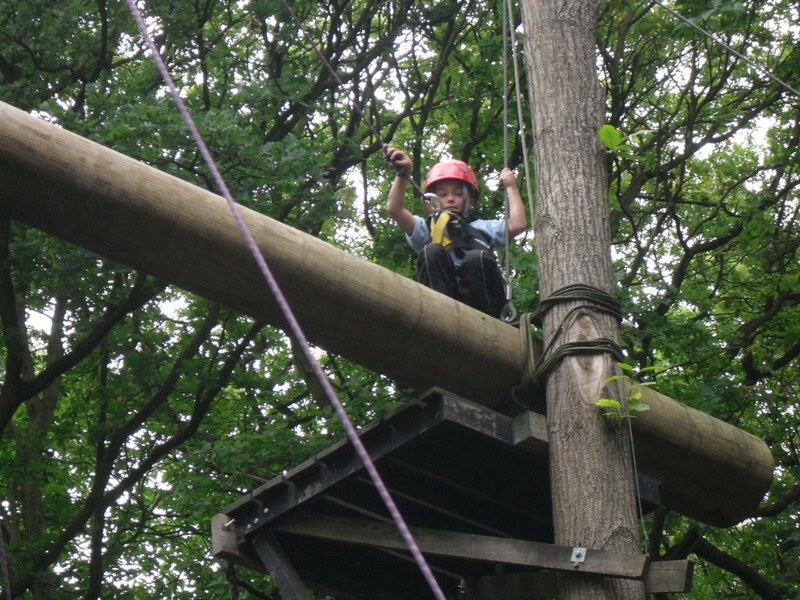 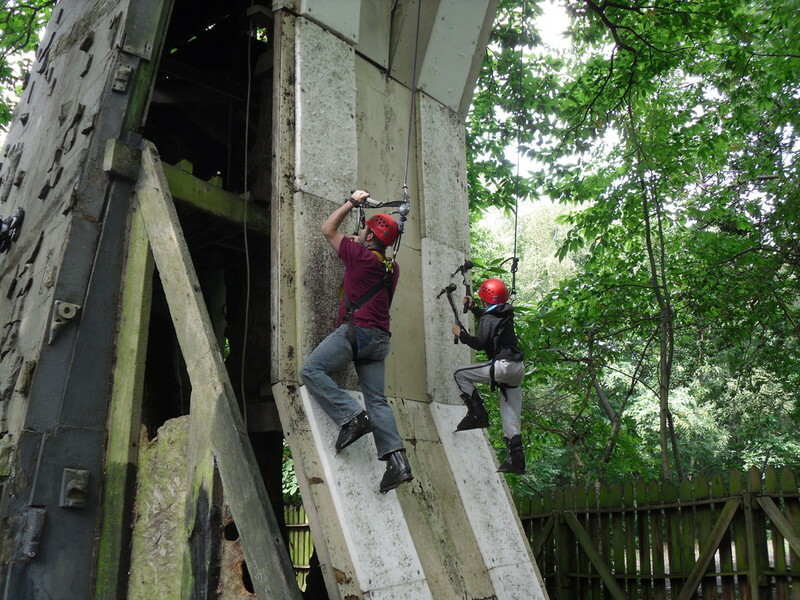 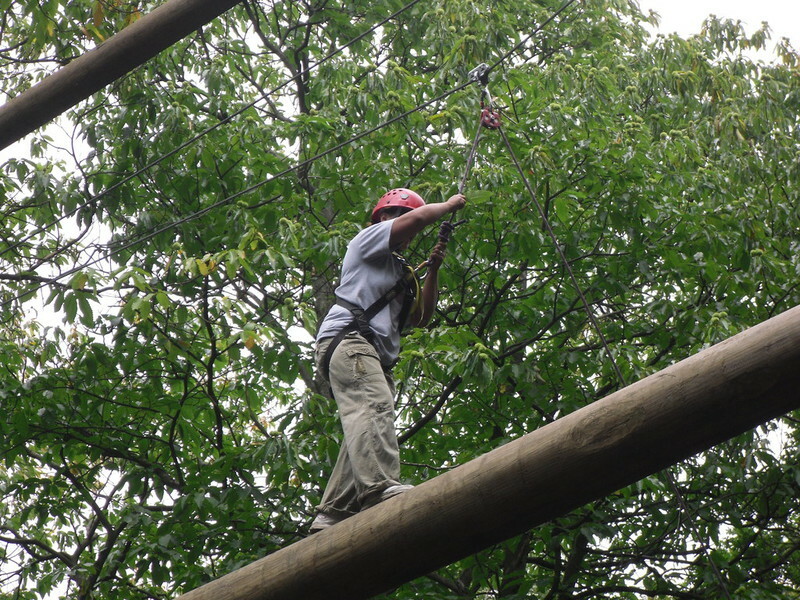 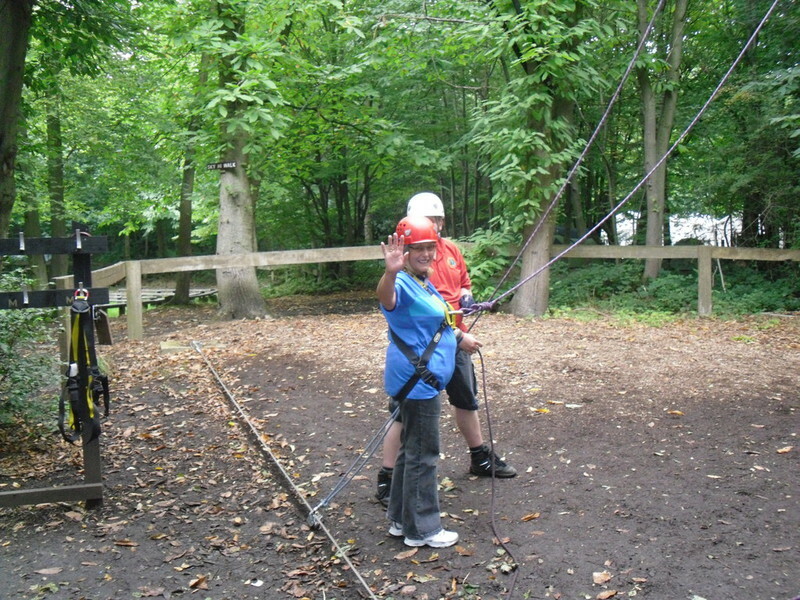 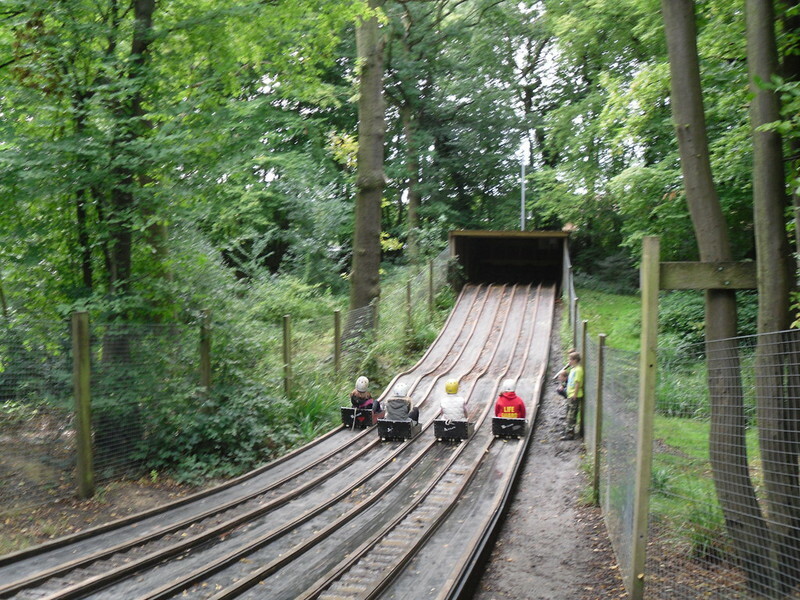 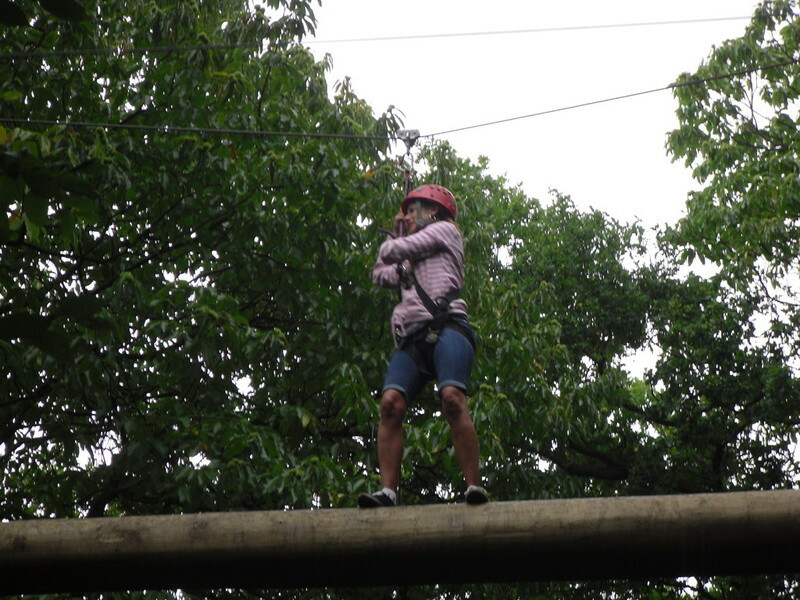 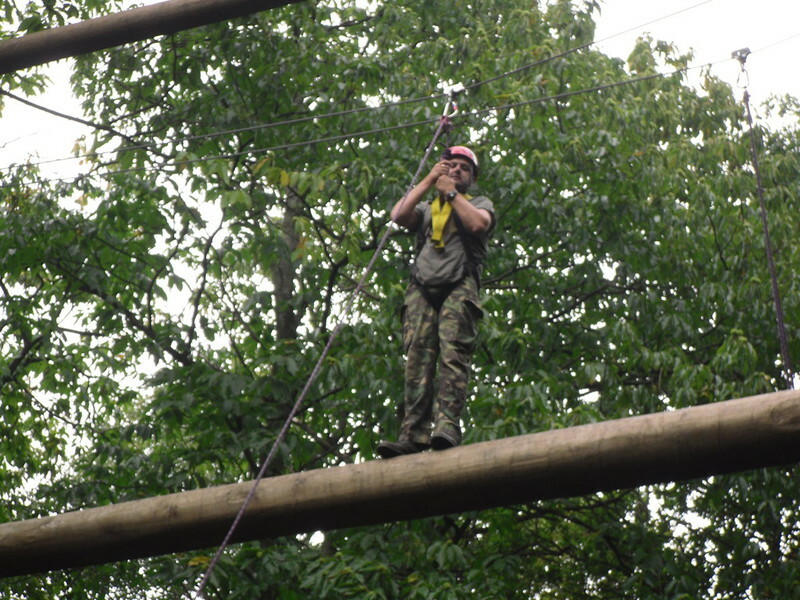 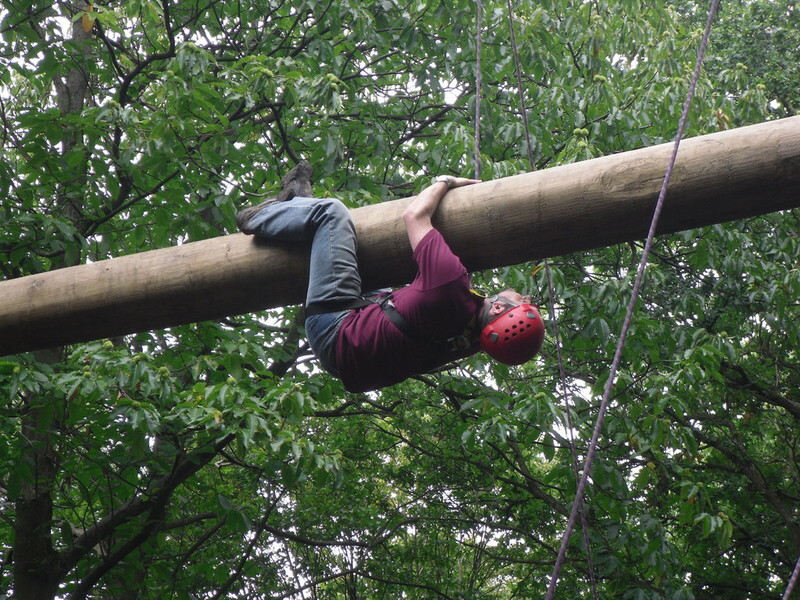 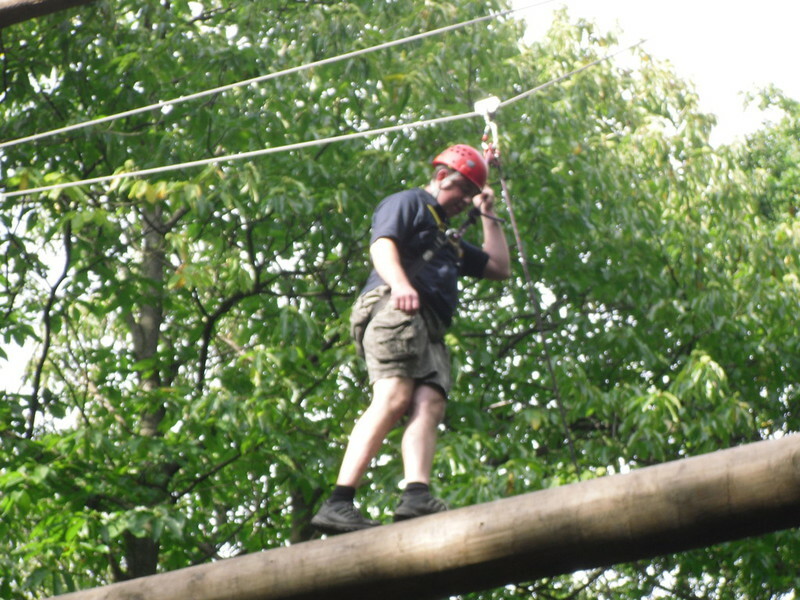 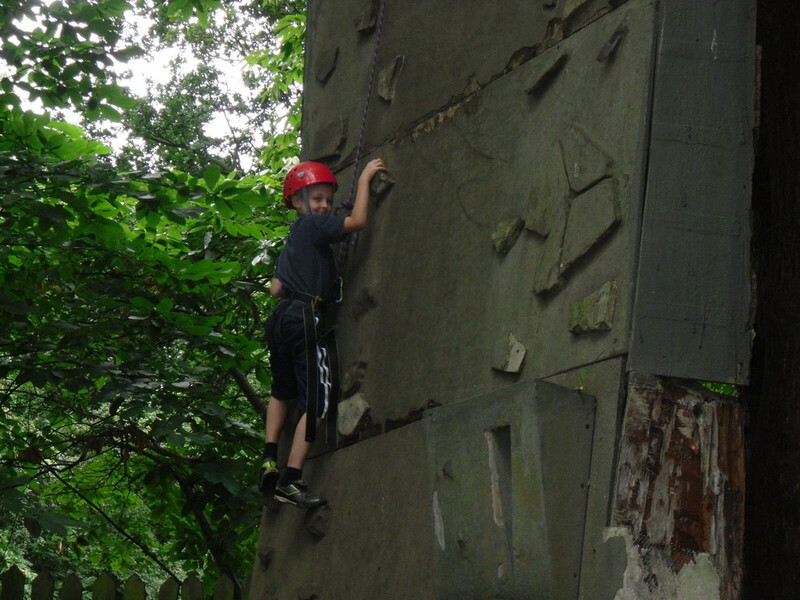 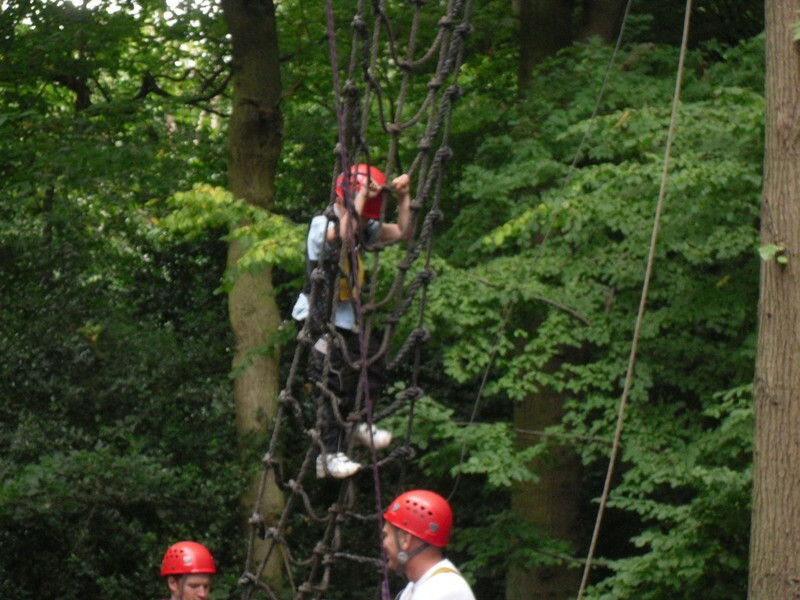 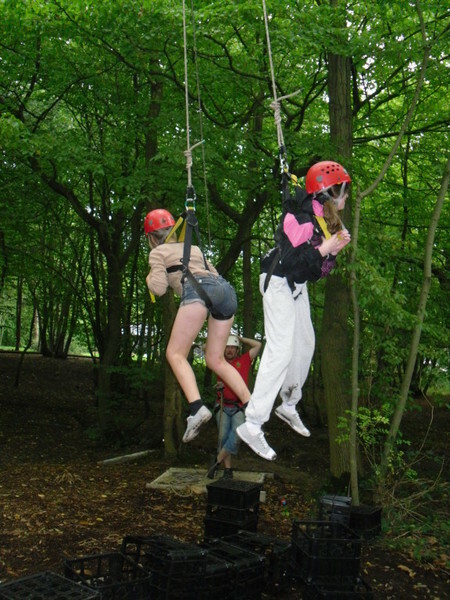 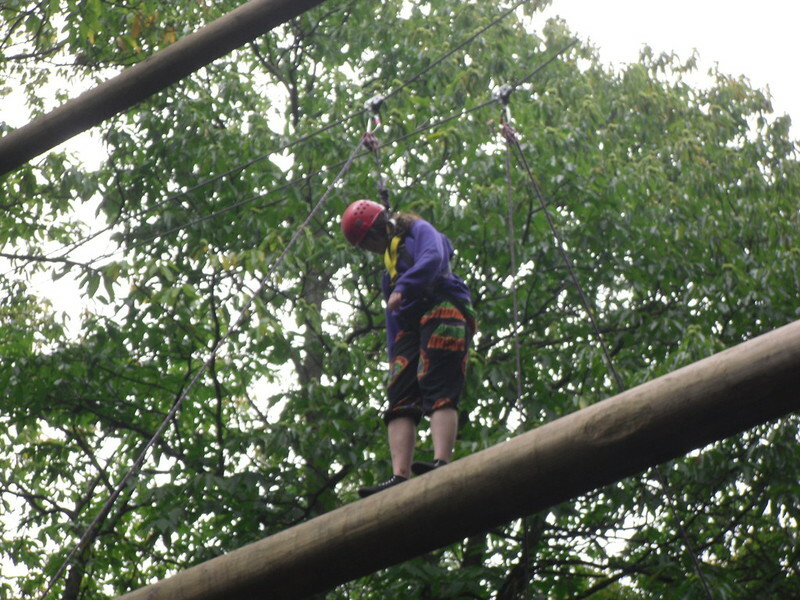 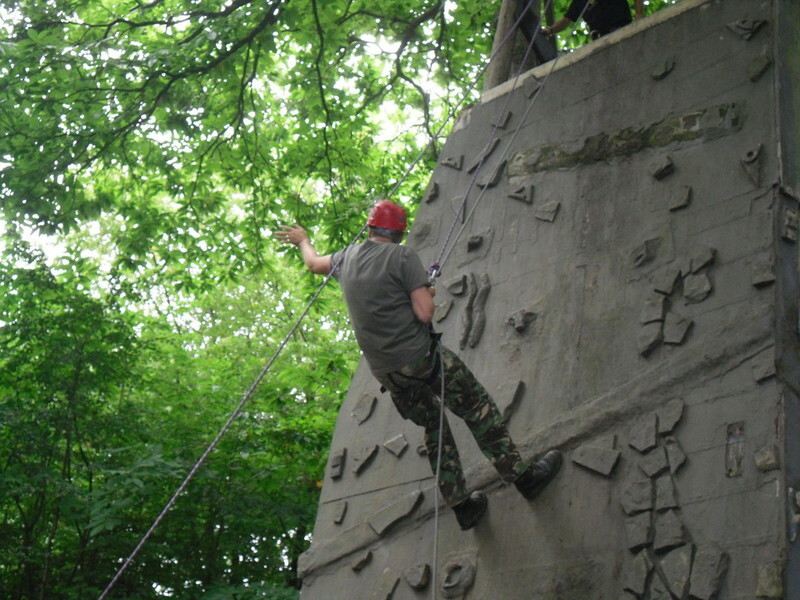 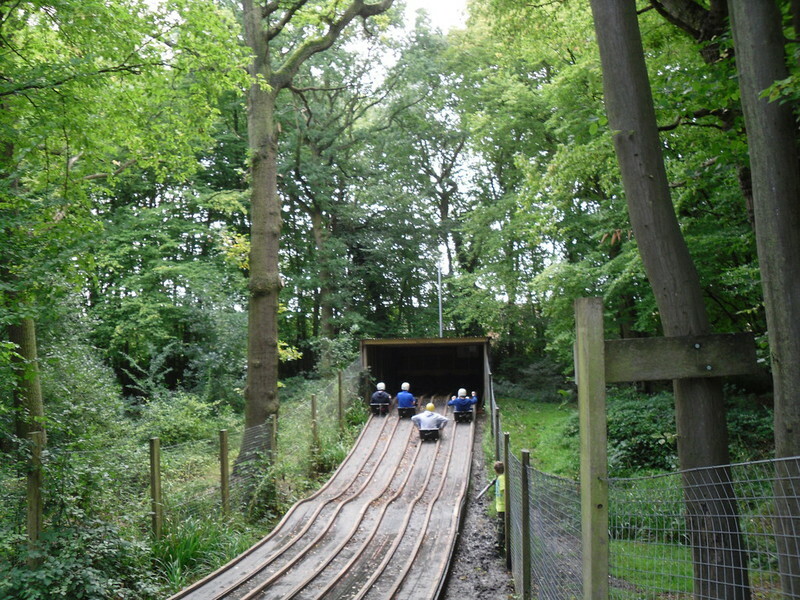 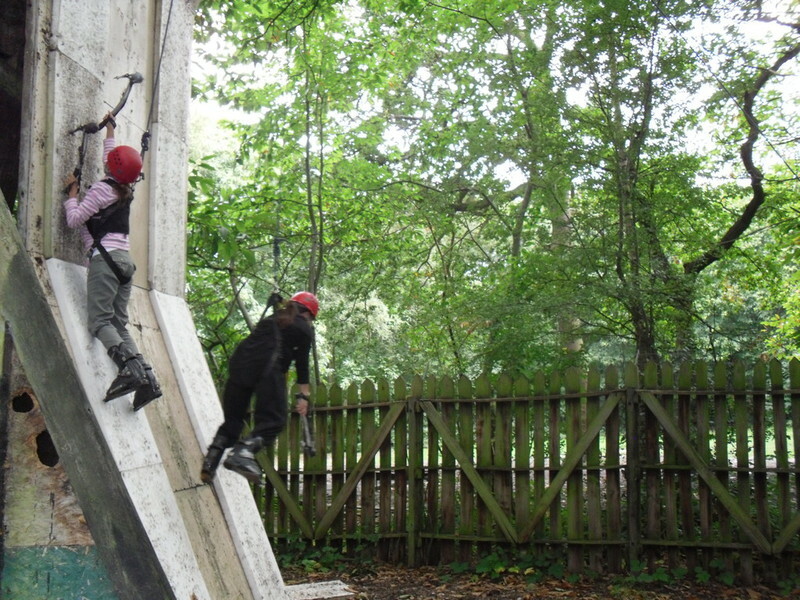 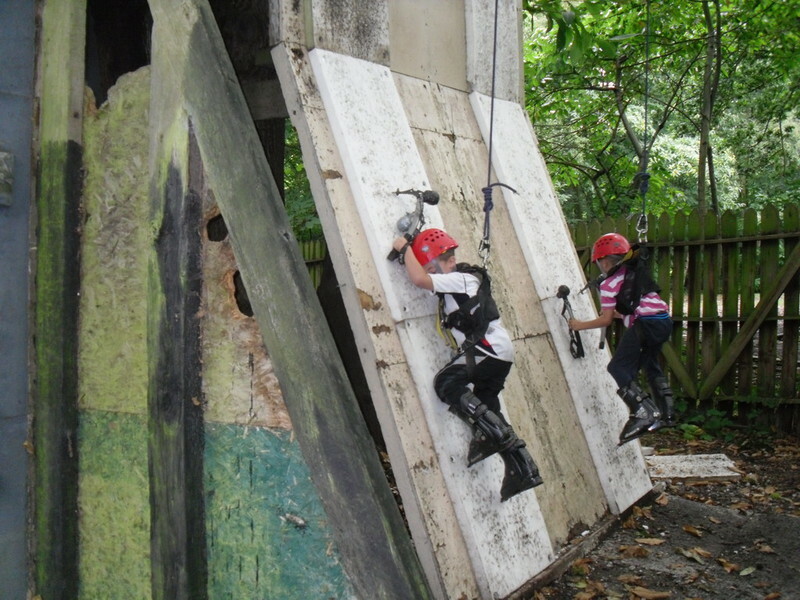 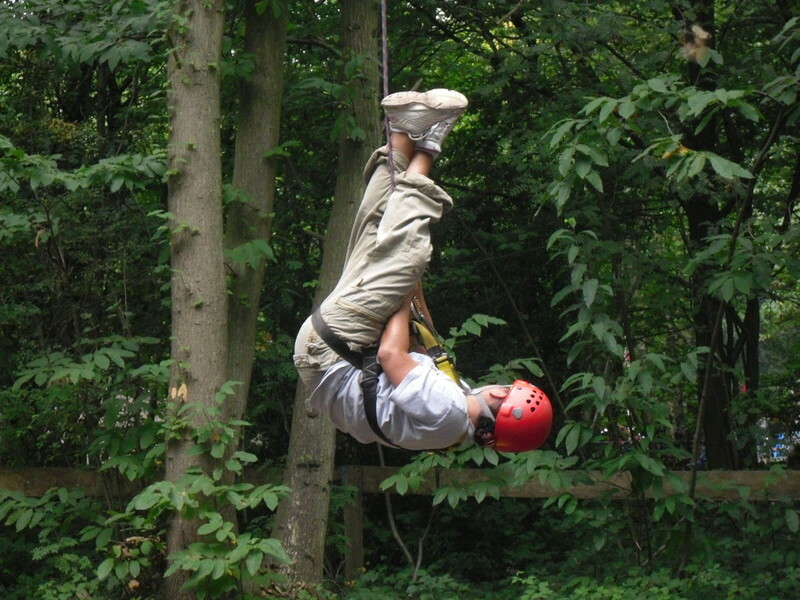 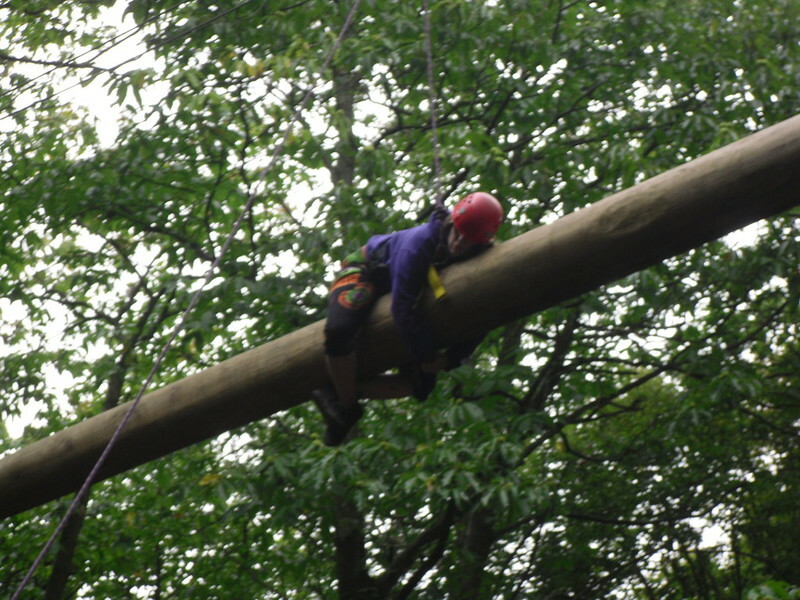 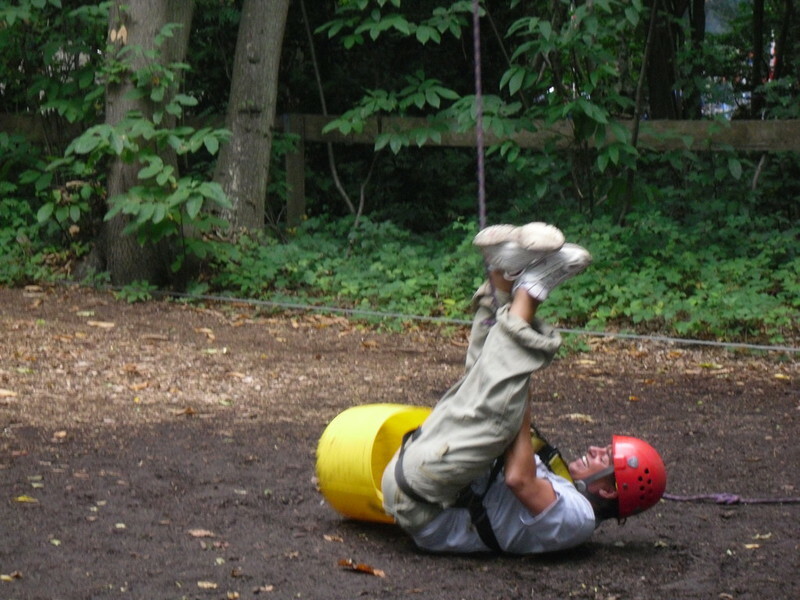 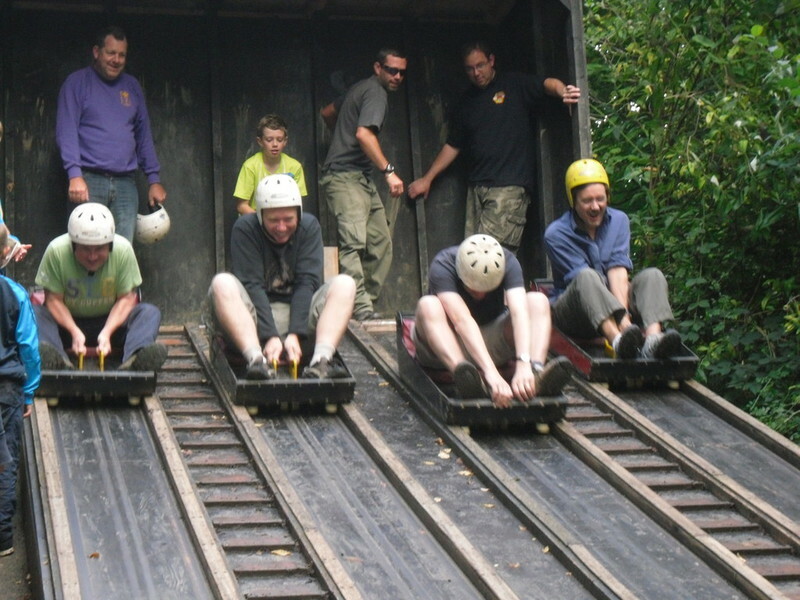 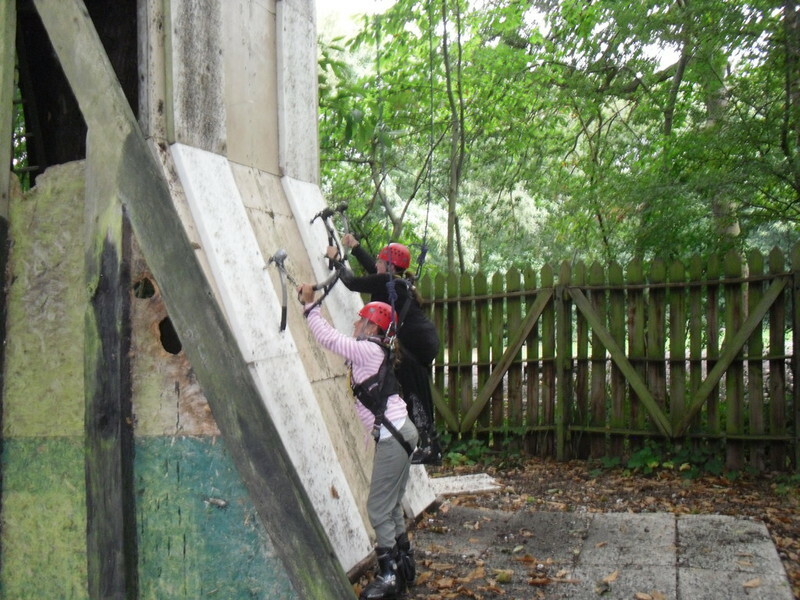 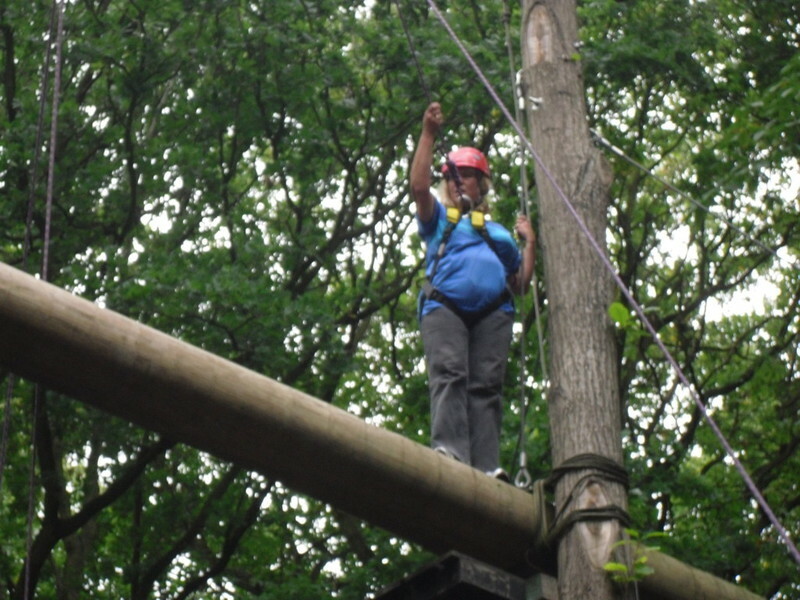 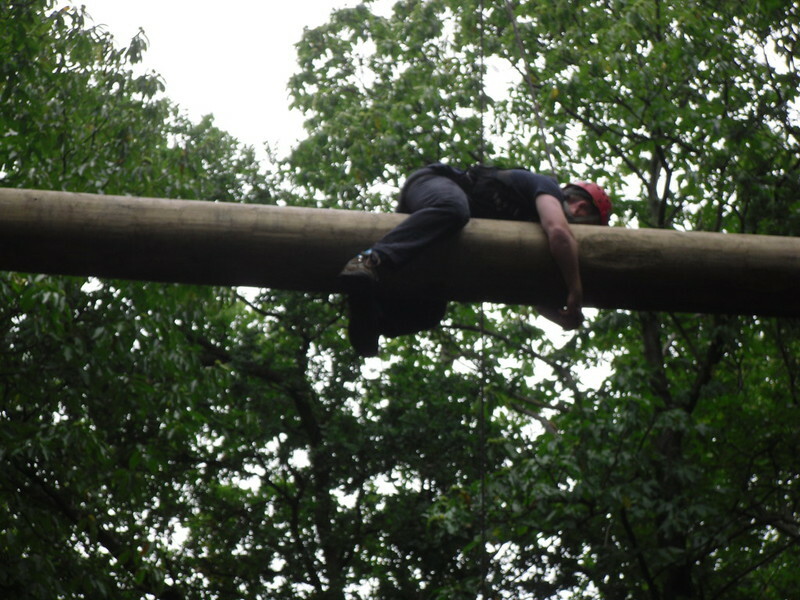 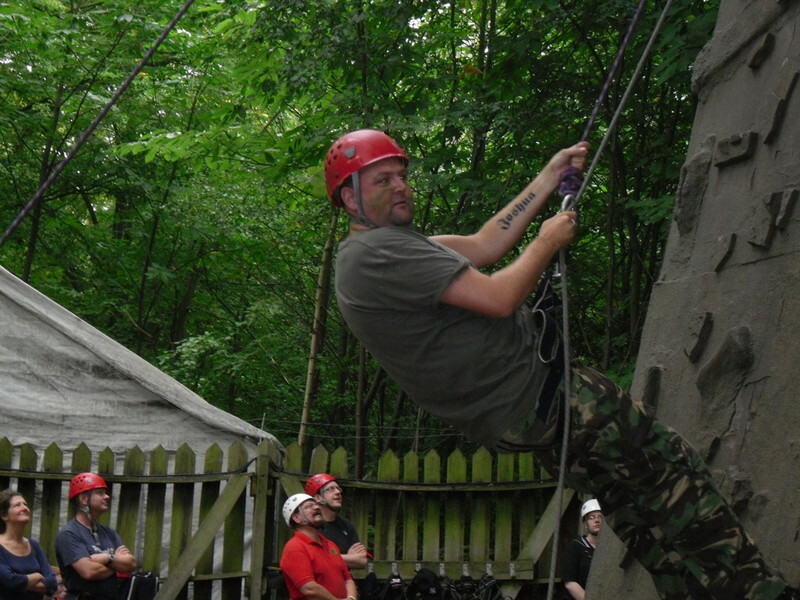 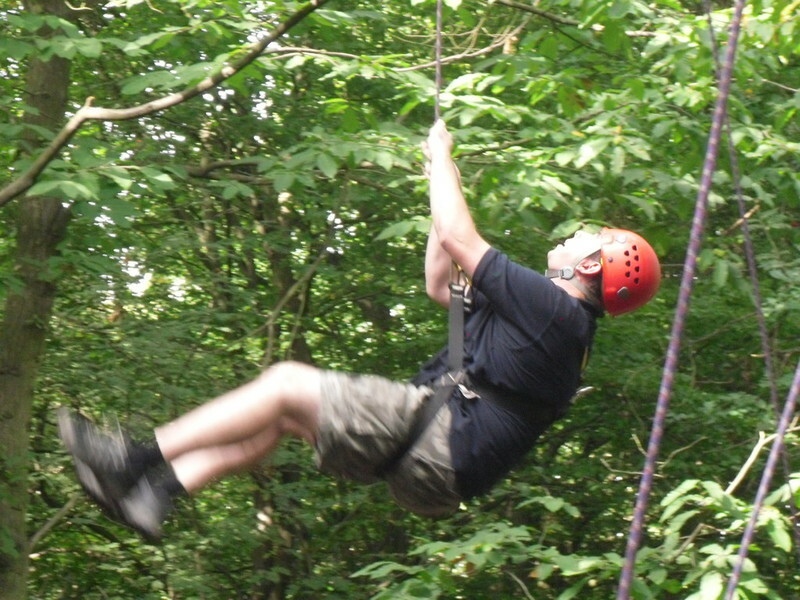 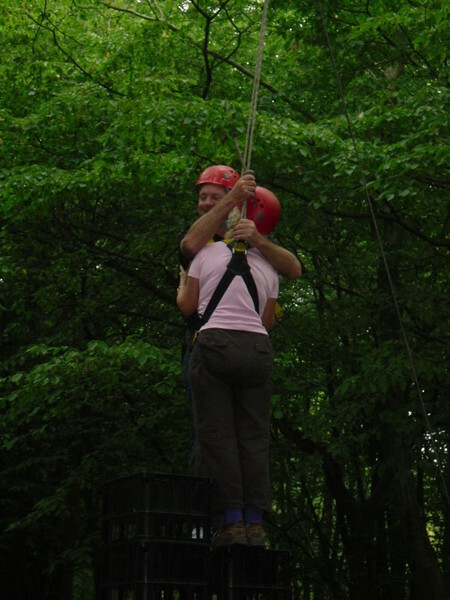 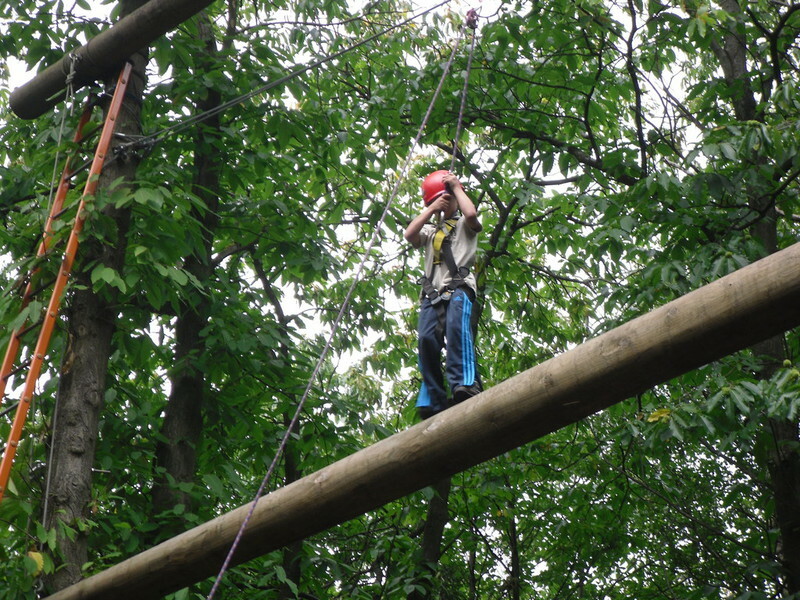 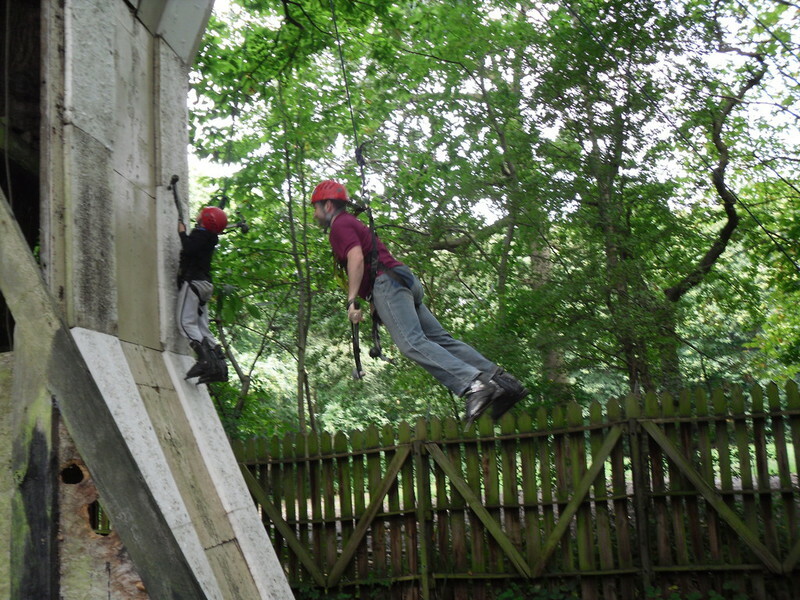 A range of activities from climbing and abseiling, pioneering, Trading post and backwards cooking and much more. 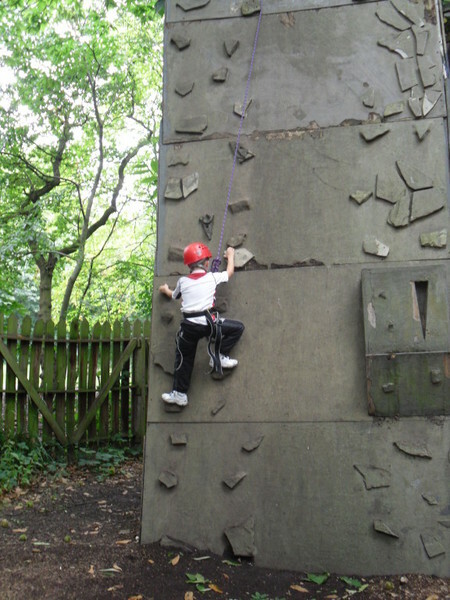 Once again the weather was kind to us and a great weekend was had by all. 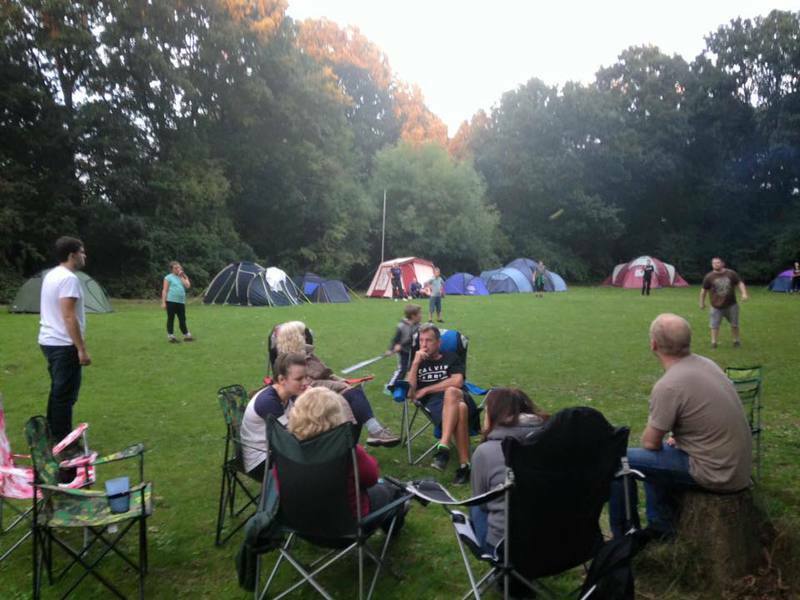 Family Camp 2014 was held at Belchmaps camp site in Hockley. 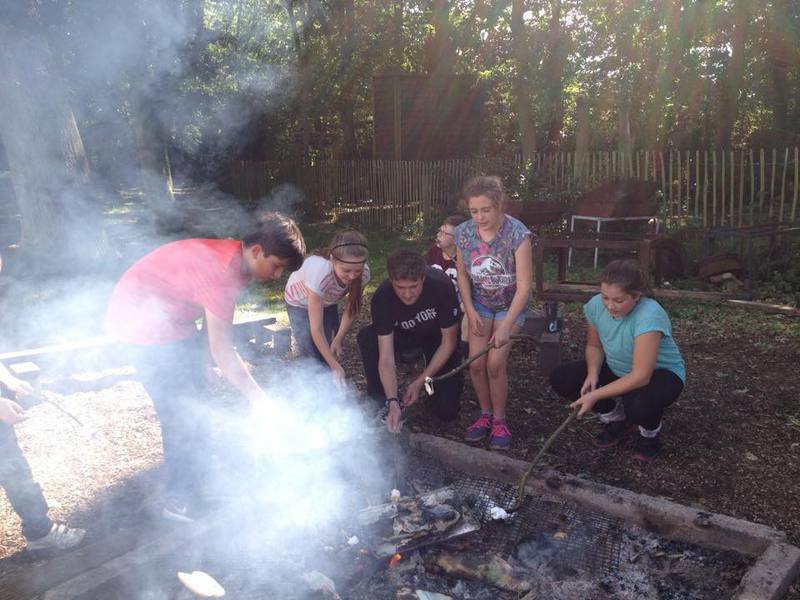 A mixture of activites includoing Orienteering, crate stacking and a very competative assult course..... Once again backwards cooking for lunch and a variety of food for the rest of the weekend. 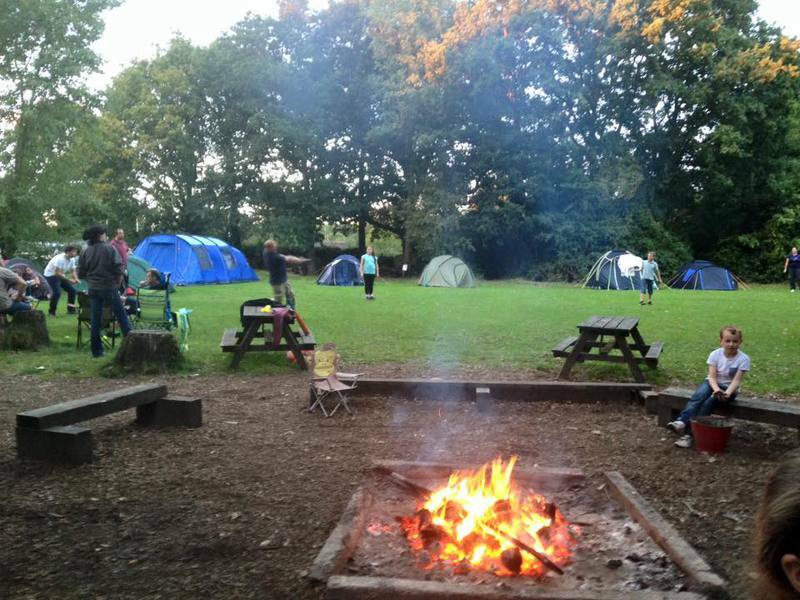 Family Camp 2013 was held at Belchmaps camp site in Hockley. 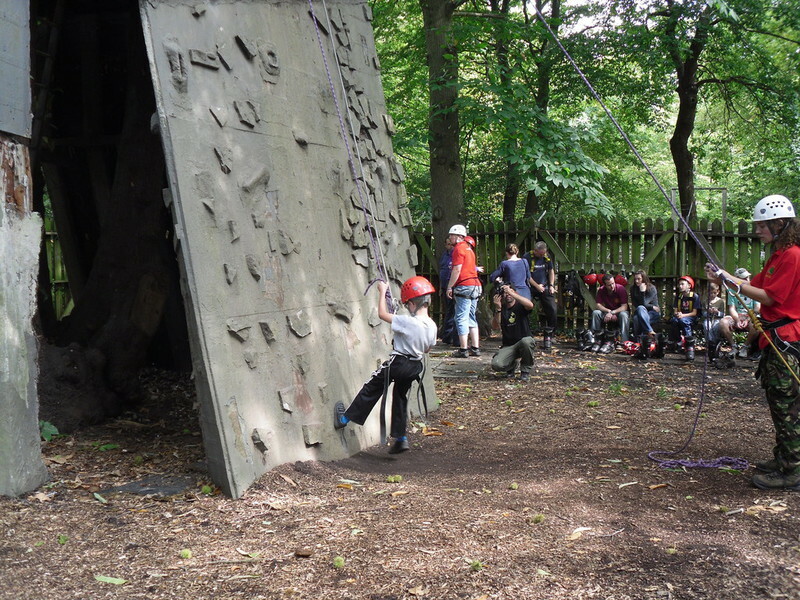 A mixture of activites includoing bouldering wall, Trading post and Archery. 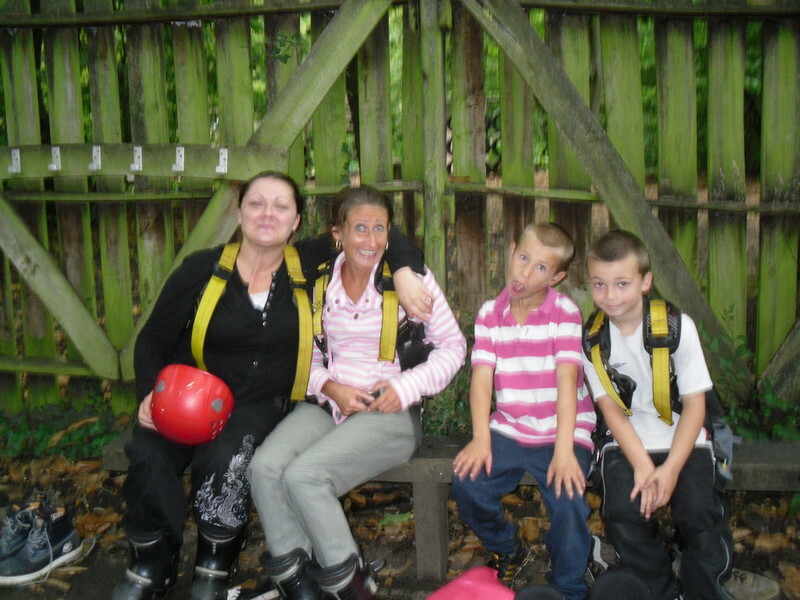 Family camp 2011 saw us head to Thriftwood Scout site for a weekend of fun..... Water Zorbing, Jacobs ladder to name but a few activities.